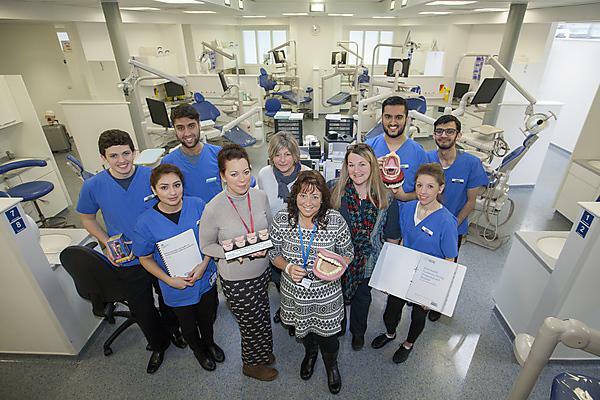 The University's School of Dentistry Peninsula Dental Social Enterprise CIC. 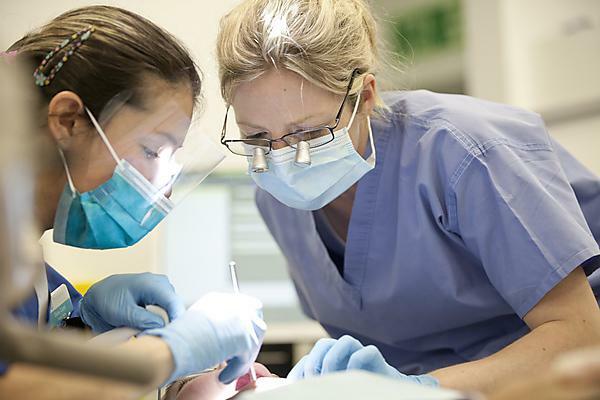 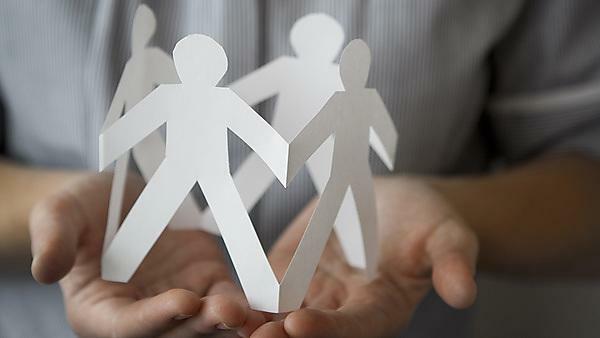 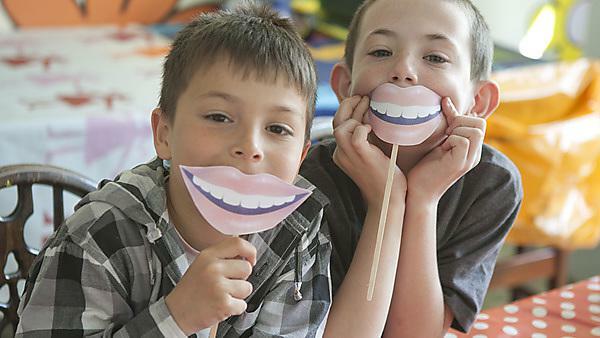 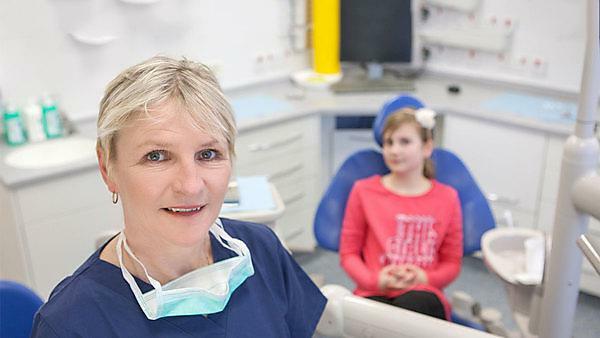 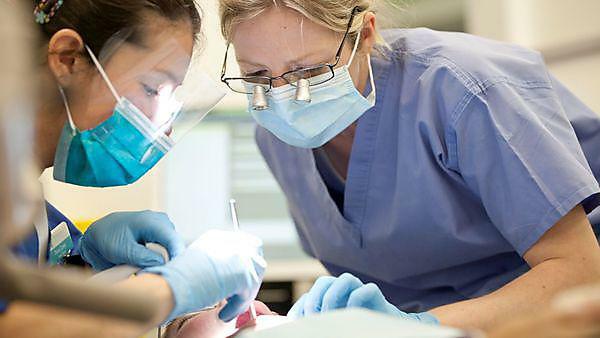 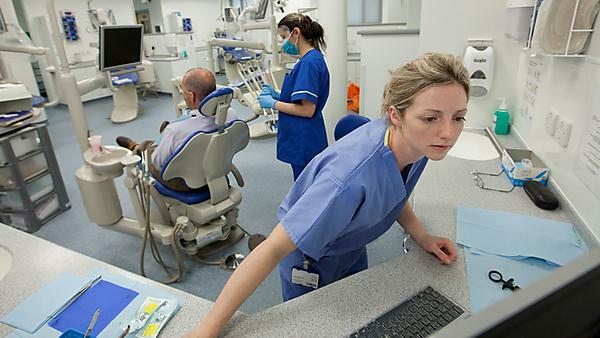 University of Plymouth news: Team to provide evidence to NICE about effective oral health promotion approaches for general dental practice teams. 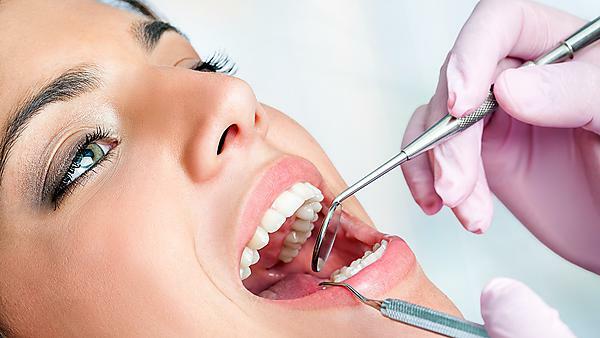 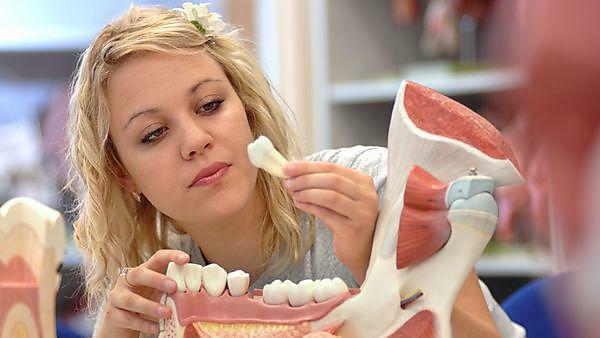 University of Plymouth research: Oral health and disease. 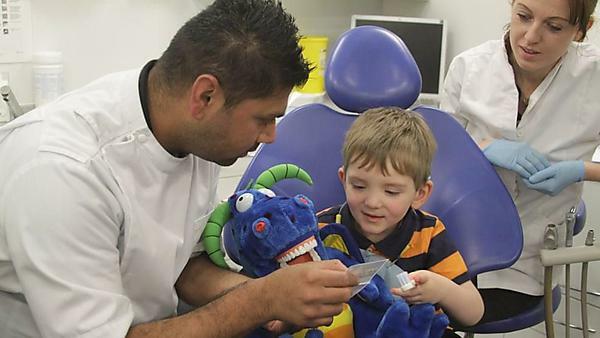 Research into the causes, treatment and prevention of oral and dental disease and improved oral health. 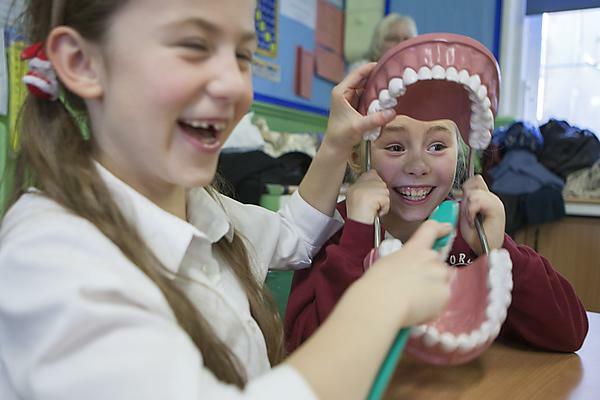 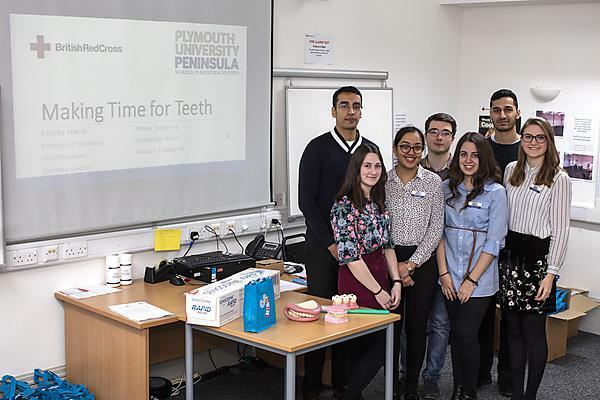 Coinciding with World Oral Health Day (20 March), students from the Plymouth University Peninsula School of Dentistry have delivered ‘Dental Champion’ training to volunteers at the British Red Cross in Plymouth.